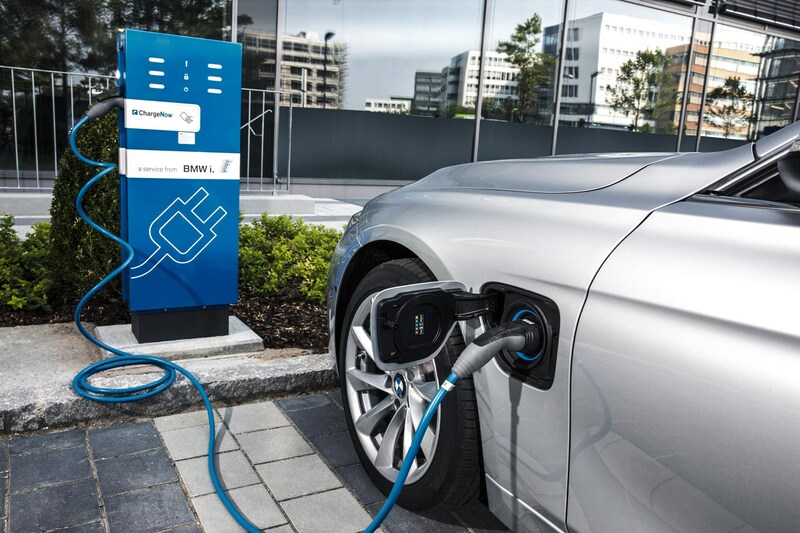 BMW is launching a new discount scheme to encourage owners of older diesel cars to trade up to a cleaner, more modern model. Buyers will be offered up to £2,000 off the list price if they trade in a diesel car meeting the Euro 4 emissions standard or earlier, reflecting previous Government scrappage schemes introduced in the recession to stimulate demand in the new-car market. It's part of the company's environmental drive and will launch in August 2017. 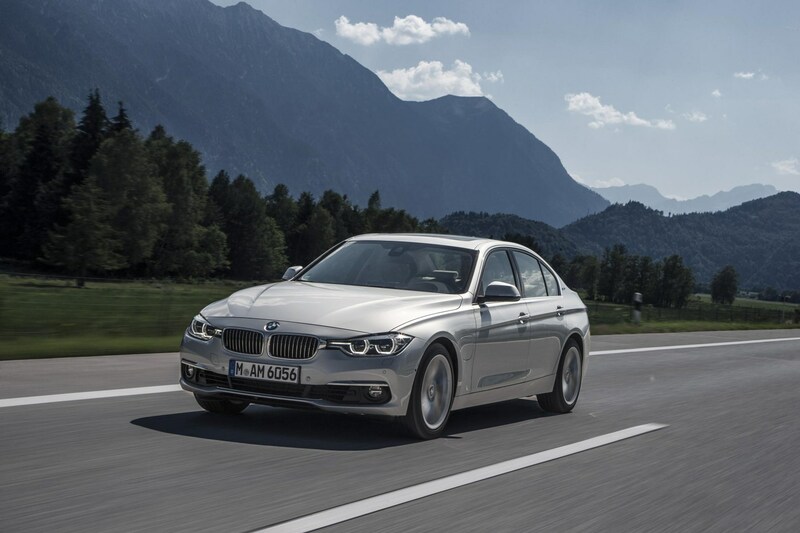 How will BMW's diesel discounts work? Every car sold today has an emissions certification. Modern diesels must meet the Euro 6 standard (also known as EU6) but older models will meet EU5, EU4 and so on. The BMW deal only applies if you are trading in a car that's EU4 or older. That typically means cars sold before 2010. The salesman will then offer up to £2,000 off the price of a new car, on top of any existing discounts and incentives. The amount will vary depending on the car you're buying and the trade-in you're trying to part-exchange. Crucially, the offer is available to trade-in any car brand, not just BMWs or MINIs. Which BMWs can I buy under the emissions incentive scheme? This is a Europe-wide scheme and will buyers on the Continent will be able to get €2,000 (around £1,800) off the cost of a new BMW. 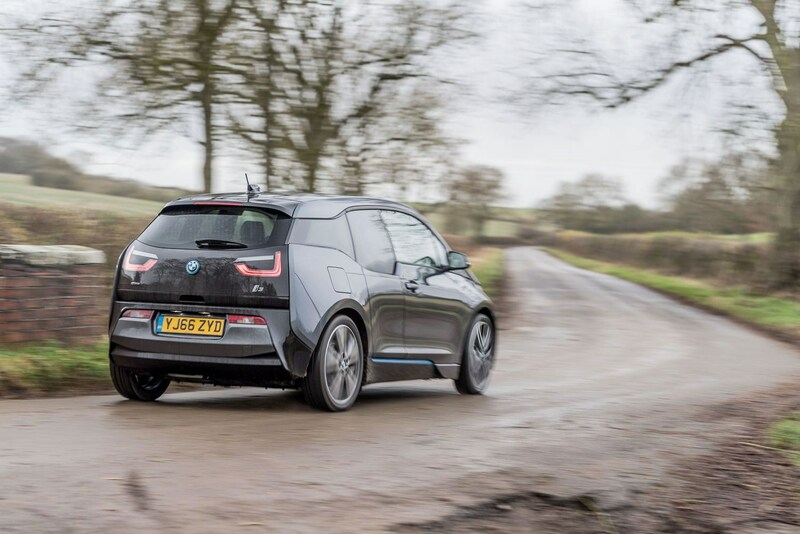 BMW UK plans to roll out the offer in August 2017 and has committed to running it until the end of the year, although it could extend into 2018.